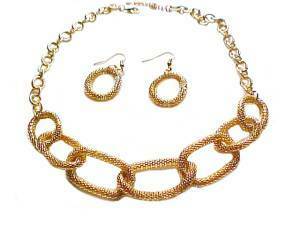 This Fashion Jewelry, Plus Size Necklace and Earring Set Has Large Oval Gold Tone Mesh Links With Two Smaller Links on Either Side. 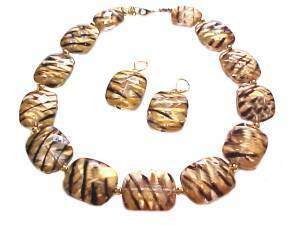 This Costume Jewelry Set Comes with Necklace and Matching French Wire Earrings. 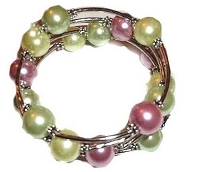 Necklace Extends From 17 Inch to 20 Inch for the Plus Size Woman that Needs a Long Necklace. 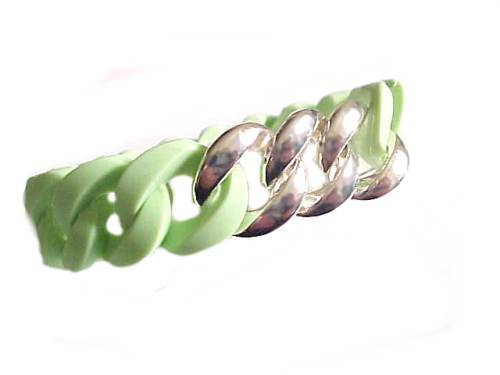 Large Mesh Links are 7/8" Wide and Smaller Link in Back. 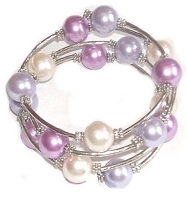 Earrings for Pierced Ears .75" Wide Dimensions Approximate. Standard Necklace 16 Inch. 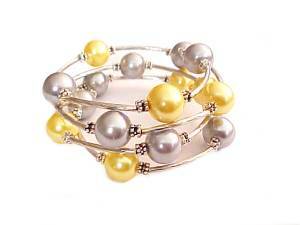 See Free Shipping Offer and Coupons For Qualifying Orders. 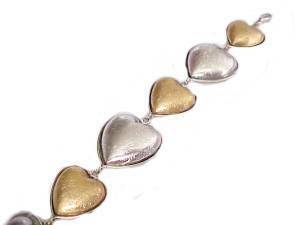 Plus Size Bracelet Hearts Gold and Silver 8"- 9"